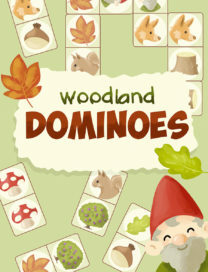 Play dominoes has never been more easy and fun! Print and laminate for durability, then start playing with your kid! 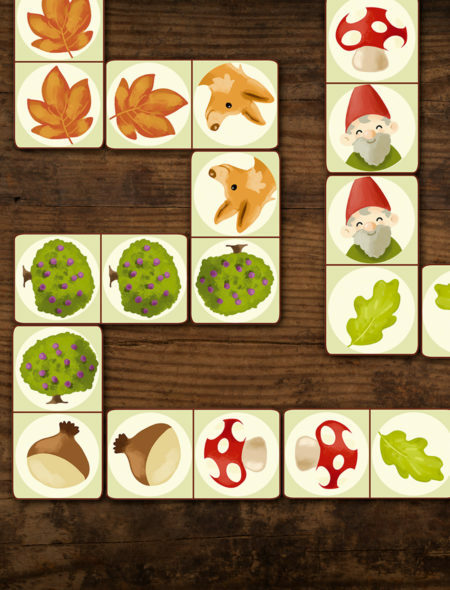 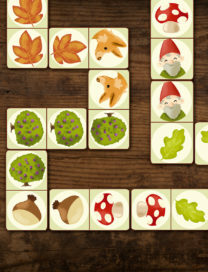 These amazing tiles will help him to learn woodland animals and elements, increasing his sense of logical order: simple to play, fun for all the family!